Assessing the 712H and 716H I just bought. I got down there pretty late... It was already dusk and I don't like driving rural roads in the dark due to the 'jumping critters' video game... So I didn't really give them a good once over... The 716H needed to be dragged up the ramps, the 712H drove up on its own steam but blew a lot of blue.. The tiller on the 712H turned with ease and under power... 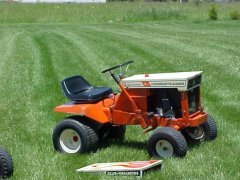 The mower deck was missing a couple of blades.. Only one steering wheel. Both engines need an air filter. So I guess the next big decision is what to do about engines? Do I pull the 12hp apart and try to address the oil burning? It's likely rings but how do these typically fail? Could it be less work to just deal with it or should I rebuild the 16hp instead? I don't see a k341 there. The 716 in the picture is repowered with a Briggs. Usually the Simplicity 7000 series were mostly Briggs powered while the AC 700 series were Kohler powered (7018 was Kohler). However in the pic of the tractors on the trailer, one of them (716H?) has a Briggs based on the carb I can see. So I'm thinking it's had an engine swap since I've never seen a stock 712H or 716H with a Briggs. 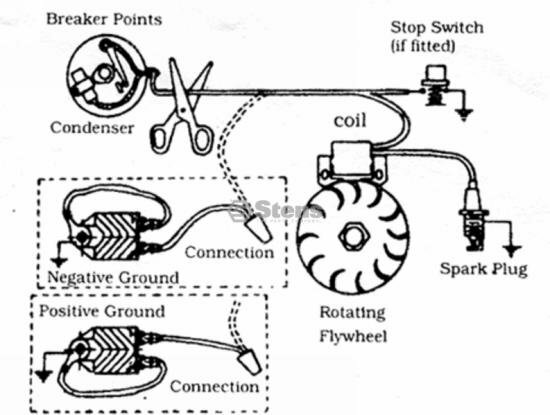 Ignition systems - the Briggs used magnetos while the Kohler used 12v coils. Starters/Charging System - Briggs used starter generators while Kohler used ring gear starters with alternator/rectifier charging systems. The late model 7016 (and 7116) Briggs engines had ring gear starters with alternator/rectifier charging systems. If your trying to get a tractor running ASAP, switch the back end (including gear box) from the 712 or 716 to the 7016. Then figure out what to do with the others (combine into one??). ok. Now I'm totally confused. So the 712H, 716H and my 7016H all have what appear to be the same engine, from the top. There are some differences in carbs and so on but based on the fins and sheet metal, all three have the same engine. The picture of the two tractors on the trailer: The one with the tiller has a Kohler, the one in the front, a Briggs. There were a few 716 delivered with Briggs engines, mostly in 1978. The one that I know is original and has a ring gear starter, so it does not have a starter generator. The 716 in the picture has a Briggs, it could be original and have a ring gear starter so no S/G. I won't be out there this weekend so I'll take pictures and post them. Looks like my membership ran out again. broken engine mount in the first photo... Probably could stand to be braised back on... don't know if it'll hold. It appears that you have a Nova or Mega-Fire electronic trigger unit by points box. Also what are color of the wires on two pin connector exiting out by starter. Also model type and S/N number will give some hints. 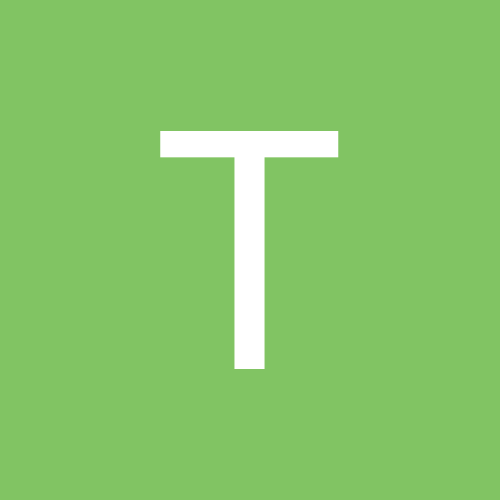 Pictures are some what small. https://goo.gl/photos/rMLQ2pGqQhUFKjBa8 Looks like faded red and black. https://goo.gl/photos/dkxW7JjSzjV31nbN9 model number and such missing. On you last picture it appears that you have a grounding problem with ignition . On the top of points box you see a broken piece of cambric and half way down you'll see the other part. 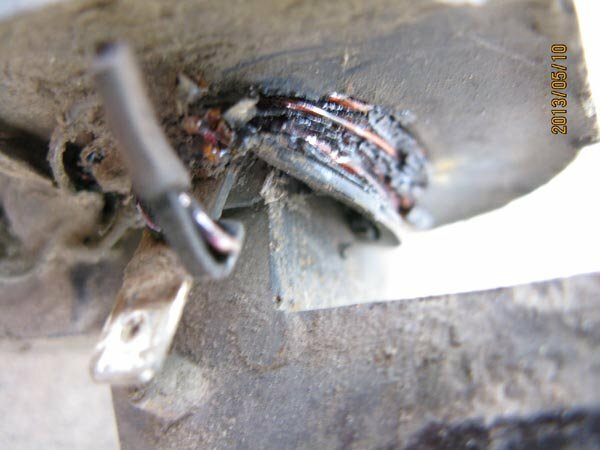 That part is your wires and it appears to be rubbing on your governor rod, killing your spark. Move that to where you can see air all around and then spin engine for spark. You have a dual chg system , Red wire 12V 3-4 amp DC battery charg and black wire is 12V 55W AC for head lights. Model number should on top of Blower housing . Try wire brushing it. My K341 just threw a rod and cracked the block. Is the broken mount you refer to on the oil pan or the engine itself? If it is the pan then I now have one available that has been all cleaned up and powder coated from the last time I had the engine off the tractor. The smoke you see could be caused by other things. Check the valves, they could be sticking a bit or not closing all the way letting oil through. Check your oil also, if they had problems with the carb it could have diluted the oil with fuel which would cause some smoking also. Lots of things can be checked without a full tear down. Engine spec was for these three tractors, 1690337 (1690396AC), 341(1690212AC) and 342(1690211AC). The engine description matches your pictures. 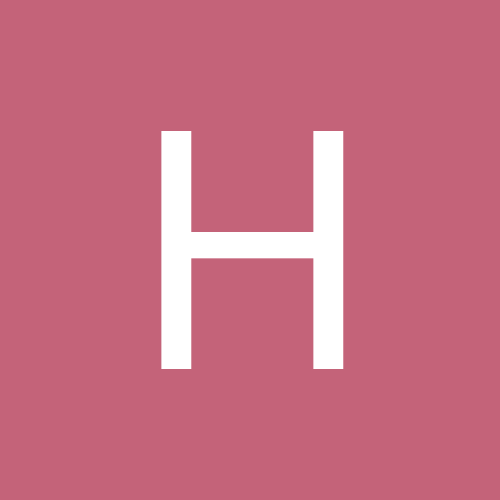 With any luck you can download the AC books from this site. Last time I priced and oil pan, they were $155.00 US. You don't need anything fancy as you oil fill and dipstick are mounted in the block. Wow. Well it's been a year since we last visited this. My son and I decided to merge two tractors into one. He's put the Briggs (326437-0252-01) into the 712H chassis and moved the wiring harness over as well. We also replaced the little broken piece referred to above but now we're trying to figure out how to wire up the magneto... There's some confusion because as soon as we turn on the booster pack the ammeter on the tractor dash goes to full -30A so obviously there's a short somewhere... I confess to not knowing how to hook up a magneto assembly... I'm more of a points/condenser/coil kind of guy.. I've also been unable to find a wiring manual for the engine... 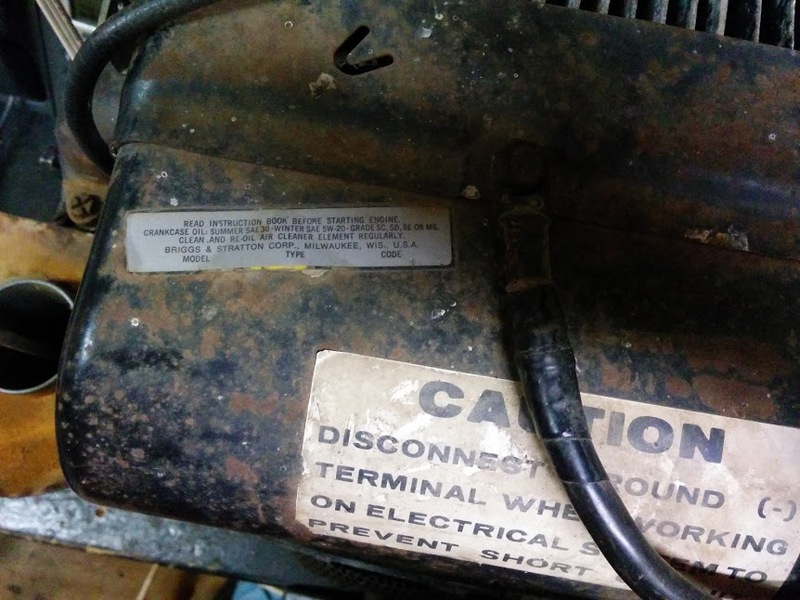 I already have the AC manual for the 716H but the wiring diagram in there refers to a coil which we don't have.. My son just took a picture.. First of all, the condenser isn't and wasn't hooked up but that should not prevent getting a spark. We tried to wire it the same as our working 7016H but that's what causes the sudden conversion of electrons into heat.... The red wire in the photo is connected to the key cylinder (which on the 7016H is a light green wire).. I believe you have the wires all hooked up together, including the ground to kill. That is why the ammeter shows a negative 30. You have essentially wired a dead fault. According to this diagram, I no longer need the points/condenser but it also doesn't show where a 12V connection goes at all. So maybe I no longer need 12V anywhere because the magneto generates its own voltage? I would imagine the engine would have to be spinning at a reasonable rate to generate any sort of voltage then, would it not? With a magneto, there is never a direct connection to +12v. As you said, the magneto generates it's on voltage. Magnetos create the spark in all the "rope start" engines - no battery required. The above is from a Briggs 16HP; it resulted when the PO of the tractor replaced the ignition switch with a "Kohler" switch which provides +12v to the ignition circuit when in the "run" position rather than removing the ground. You have to use a "Briggs" ignition switch (no voltage supplied in "run" position, just removal of ground (kill) to the magneto. You say you swapped wiring harnesses, did you move the ignition switch as well? 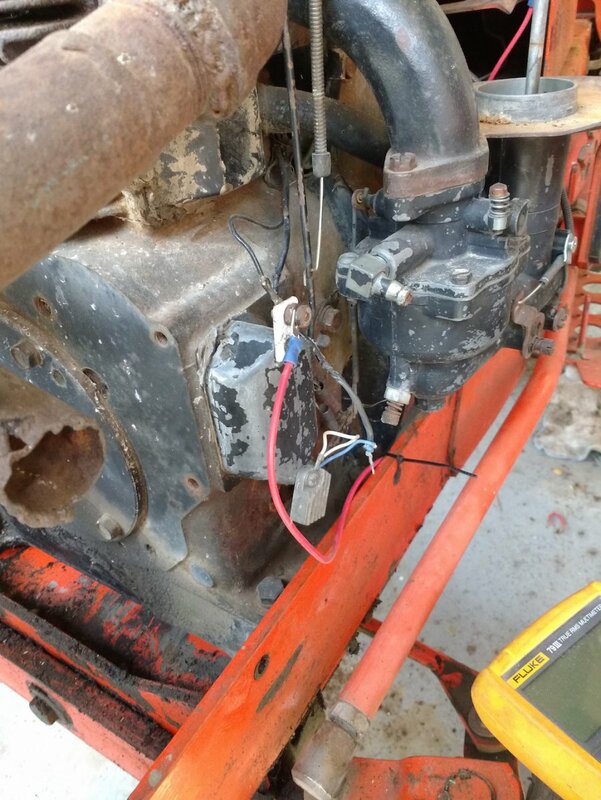 When I moved the engine over, I consulted the manual and tried to rewire the existing harness from the 12hp tractor. Upon that not working for the spark plug, I have just rewired it using our working 7016 as an example, now looking at the ignition wiring. I originally had wired it up to the indak brand key cylinder, but when testing the indak & other key cylinders, the different key positions corresponded to different pins. Now I think I've got the functionality down, and I have swapped the proper 716 key cylinder in, in place of the 712 indak. Currently the wire for the kill position is now wired up to the ignition without being +12v. When the ignition is in (off) then the kill connects two pins, but only the one kill wire is connected, the other pin left blank. Also, when the ammeter went to -30, i immediately turned it off. Further debugging after I finish lunch.